Coffee – Boon or Bane? My regular day starts at 07:30 am with a glass of fresh wheat grass juice followed by a green & fruit smoothie at 10:30 am. Then it’s time for a Cappuccino! Breathe, drink, and breathe… This is living, and it’s something more and more only a Cappuccino lover can understand. I grew up in a Espresso culture, where Espresso is considered as an indulgent experience. Unlike in many countries, particularly the United States, where coffee is often used as a crutch to keep us going in our fast-paced world, but for me Cappuccino’s and Espresso’s are usually a time of relaxation and enjoyment. I thoroughly enjoy the pleasure of drinking my cappuccino – my real kick start of the day! 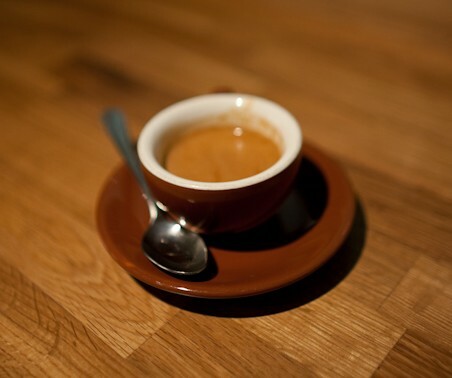 Actually, researchers found out that Espresso has more to do with antioxidants, than caffeine as it contains powerful antioxidant and a number of recent studies suggest that these antioxidants can help stave off several serious ailments, including dementia, diabetes, heart disease, cirrhosis of the liver, and even some cancers. It may also reduce the risk of developing gallstones and kidney stones, and could lower your risk for depression. – A real good reason to indulge in this pleasure. When it comes to preparation, it is a ‘symphony of perfection’. 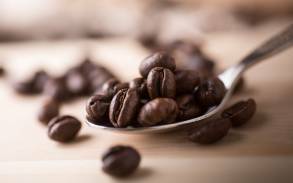 The right coffee beans – I prefer a full blended Robusta 30 %, Arabica 70 % coffee beans. Grinding coffee power with your own grinder locks the rich flavor of the beans. According to the humidity you will also have the right creme and an overall richer experience. Of course, a perfect coffee machine – I own a professional 2 slot – Wega Susegana Treviso Coffee machine, I would suggest this product to the coffee lovers out there. It is the the best professional product available in the market! 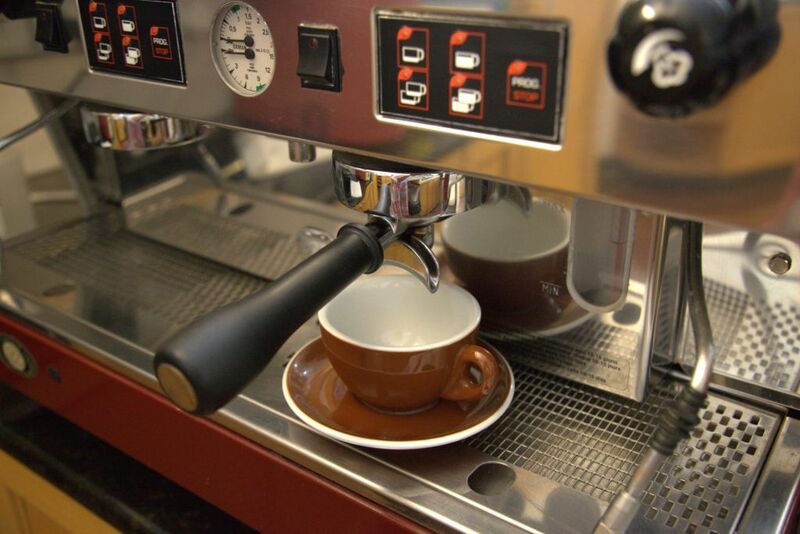 Making a good espresso – The best espresso should be with a extraordinarily potent aroma. The creme should be dark reddish-brown, smooth, yet thick and should be served with in the first 30 seconds for richer antioxidants. The pleasant and aromatic aftertaste will linger on the palate for several minutes after consumption. When it comes to cappuccino – If you have the desire for perfection and of course a professional coffee machine, it’s truly a luxurious experience. 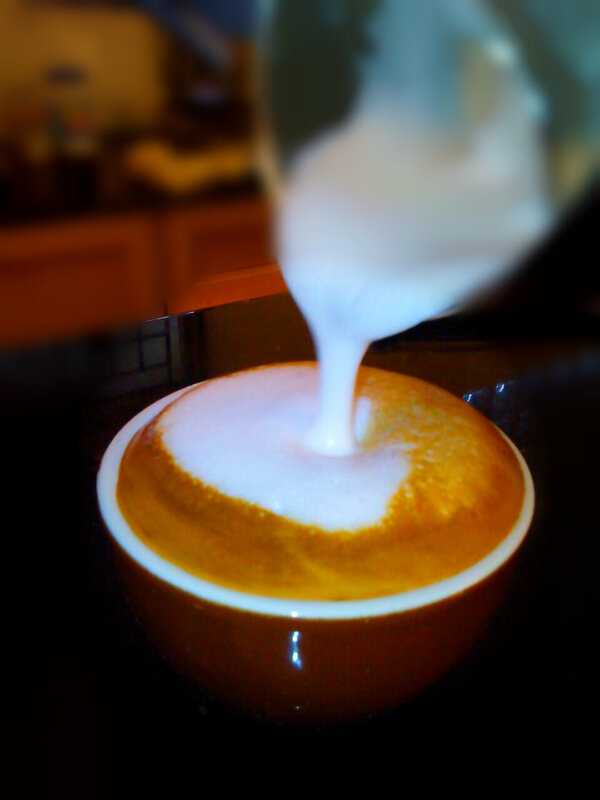 Cappuccino: 150–180 ml, one or two shots (30 or 60 ml), with wet foam. So, carry on, Sticking less than four cups per day is probably smart and relatively harmless. For me, it’s truly about living in the moment and enjoying one of life’s simple pleasures — a quality cup of Espresso.